BUSTON, Tajikistan -- One hundred athletes with disabilities took part in various sports competitions in Buston, Sughd Province, on July 5-8 to mark the Day of Peoples with Disabilities and Elderly of Tajikistan, Asia-Plus reported Monday (July 9). Athletes from Khujand and Buston as well as from B. Ghafurov, Mastchoh and Spitamen districts competed in arm wrestling, table tennis, checkers, wheelchair soccer and wheelchair racing. More than 150,000 people with disabilities, including about 25,000 children, live in Tajikistan, according to the Tajik government. 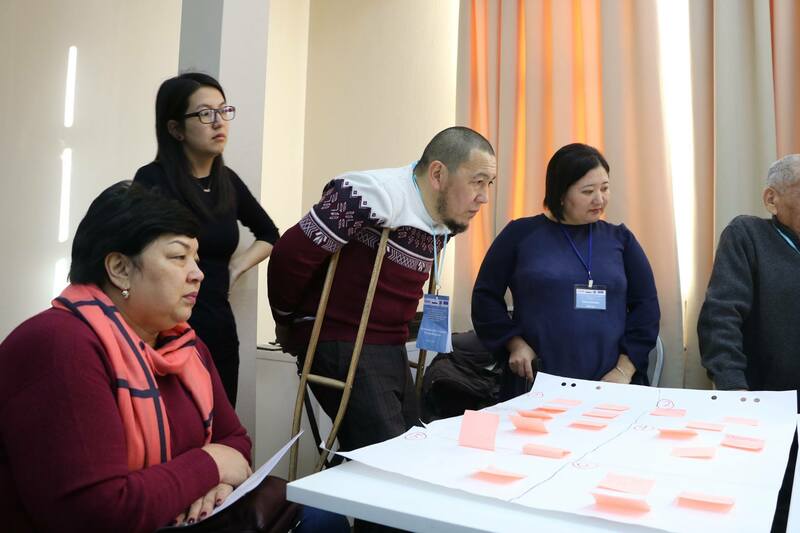 Tajikistan in 2016 adopted a national programme aimed at protecting the rights and rehabilitation of people with disabilities for 2017-2020. Tajik President Emomali Rahmon in March in New York signed the UN Convention on the Rights of Persons with Disabilities.